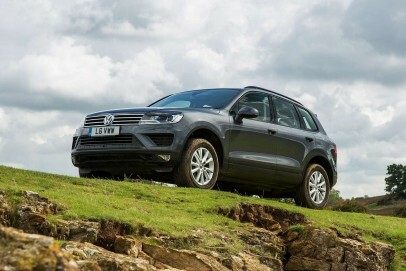 Volkswagen's Touareg might not be the first luxury SUV that comes to mind but it remains a strong contender against prestige brands in this class, matching them on quality and heavily undercutting them on price and value. Wolfsburg wants to match its rivals on technology too, so has introduced a range-topping 'R-Line Plus' level of trim offering buyers more sophistication. This car was significantly updated in 2014 and these days is powered exclusively by 3.0-litre diesel engines available in either 204 or 262PS outputs.